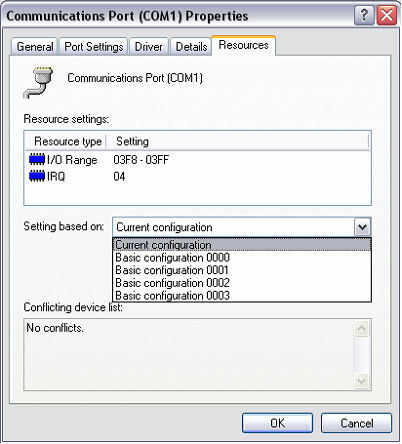 Here is the procedure to help get the scanner or milling machine to connect when the Port not ready error occurs. 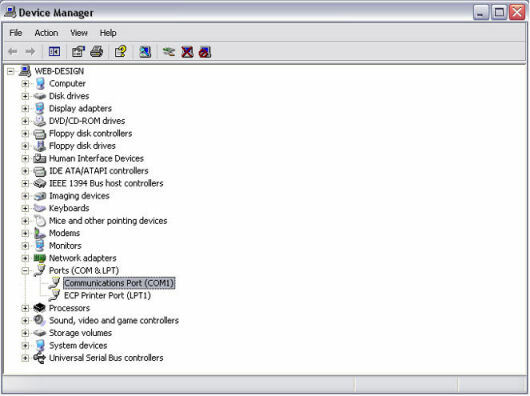 Look on the back of your computer and see the name of each COM port, make sure you are selecting the correct COM port. The MDX15/20, LPX-250, Pix-4, Pix-30 ship with the Serial Cable so that is the COM port. 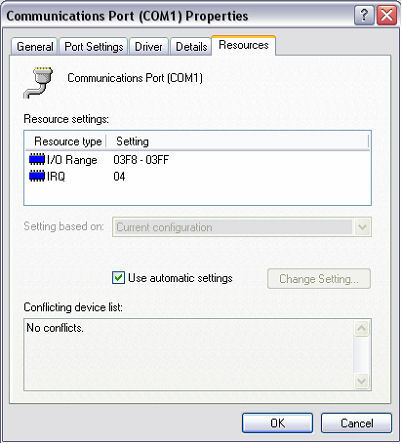 If you are certain that the correct port is selected then there might be a conflict. 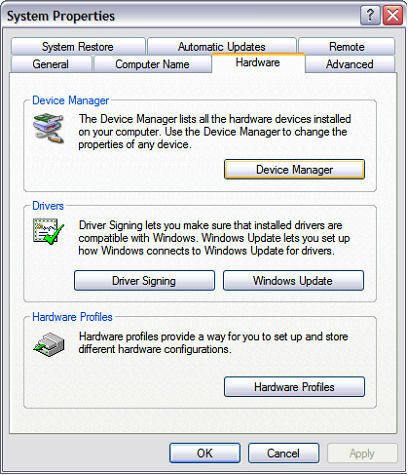 In the Device Manager we are going to select the port that the machine is plugged into. The MDX15/20, LPX-250 ship with the Serial Cable so that is the COM port. Look at the bottom you might be getting a conflict if not then it is a resource setting either way we are going to turn off the Use automatic settings check box so remove the check mark by selecting it. 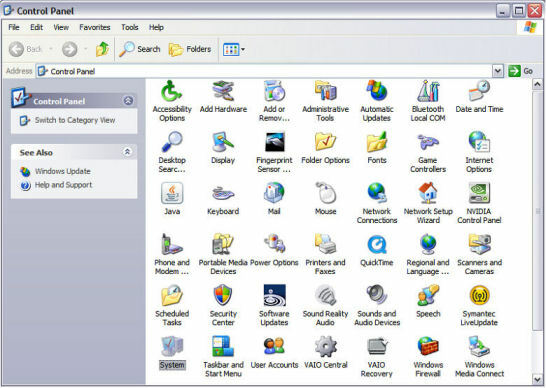 Settings change from what they are to something different. 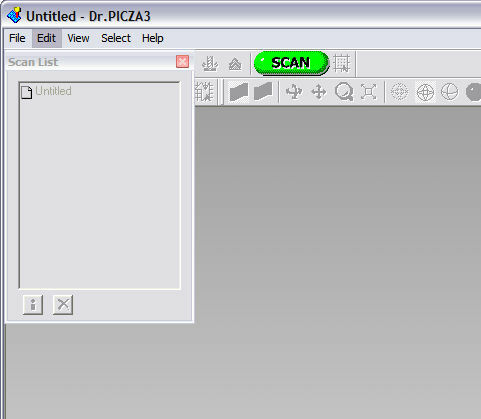 The scanning area box should now come up. 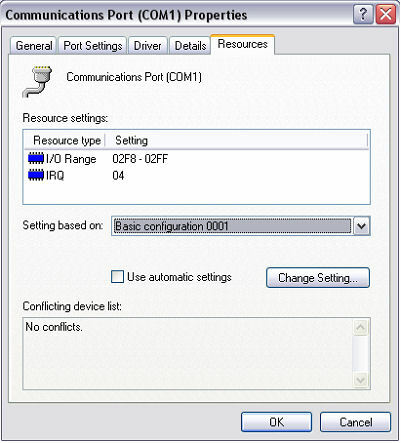 If this does not work maybe you have selected the wrong COM port. 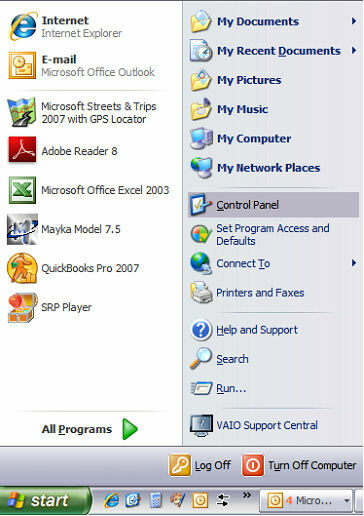 I had a computer that required me to change this setting every time I wanted to use the scanner.